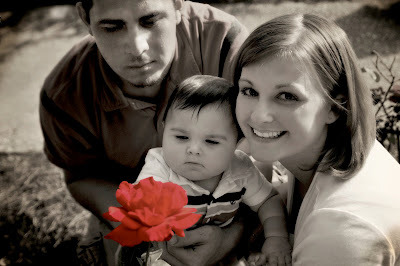 This was a shoot that I did for Sabre, Kevin and their adorable son Ryland. 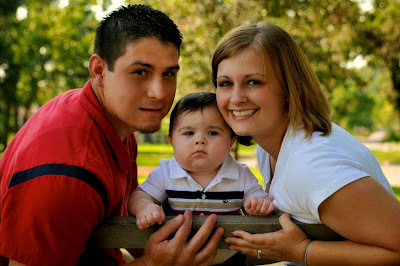 We did the shoot at Woodward park and I loved the way they turned out. Ryland was so good and did not get upset for the whole hour and a half we were out there. Here are my favorites! Once again I know I posted a lot but I think they are all worth looking at. LOVE the flying baby pic. That’s awesome! They all tured out great and the colors are so vibrant!